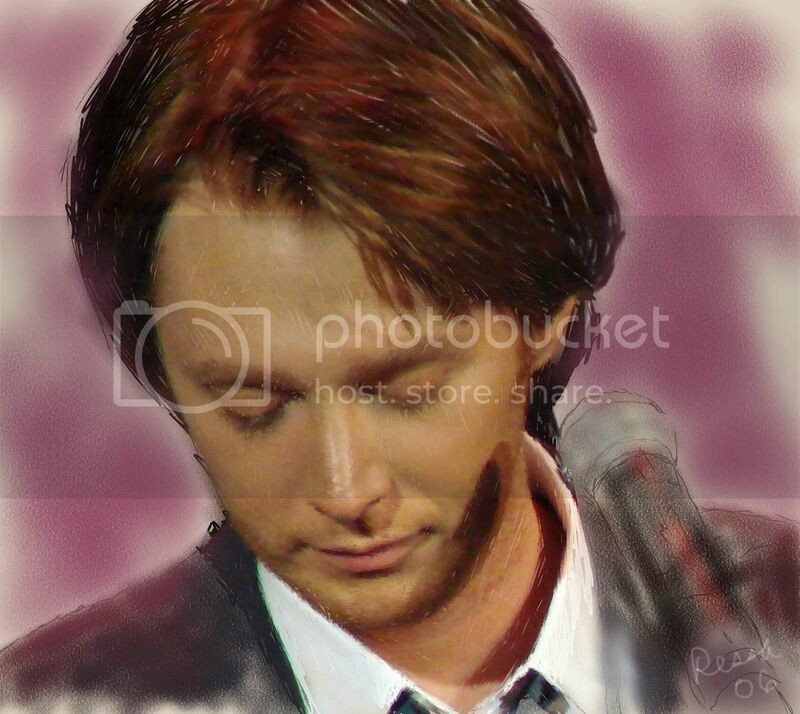 I drew this from a picture taken by Galrow at the David Foster Gala. I loved the look of it. I created this one with hard charcoal pencils over soft charcoal. These drawings of Clay are part of my portfolio for my Painter class. I sure am enjoying them. Thank you for all the wonderful and encouraging words. Just stunning! This one is now my background at the office. All of your drawings are great but I absolutely love the one from the David Foster gala. It is amazing!